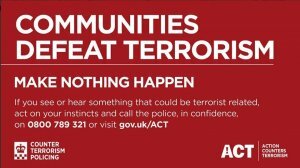 The UK threat level has been raised to critical, which means an attack is imminent – that is the assessment which Northamptonshire Police are prepared for. Within Northamptonshire additional high-visibility patrols are now in place at key locations across the county. Work to maintain the A45 east & westbound between Chowns Mill and Raunds roundabouts will take place from Monday 2nd October to Sunday 22nd October. 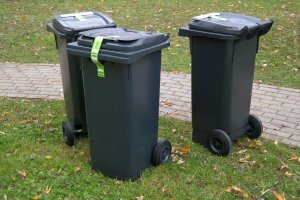 The works involve road resurfacing between Stanwick and Raunds roundabouts, footway resurfacing, layby patching, vegetation clearance between Stanwick and Chowns Mill roundabouts and other routine maintenance activities. 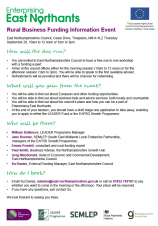 On Thursday 28th September 2017, ENC will be running a funding day for rural businesses in the ENC council chamber at Thrapston. The funders' definition of 'rural' covers everywhere in the District except Rushden or Higham Ferrers. 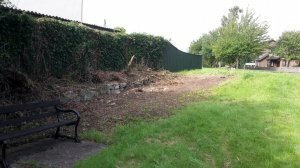 Here's the latest edition of Neighbourhood Watch's e-newsletter Our News. 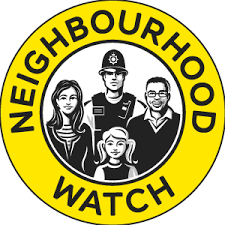 Click here to read it and find out why Neighbourhood Watch is the largest grassroots crime prevention movement in England and Wales. Neighbourhood Watch is proud to be supported by the Co-op Insurance and ERA Home Security. 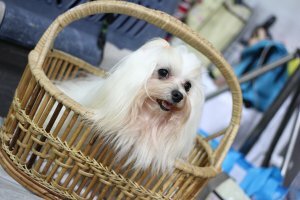 Advance notice of a Dog Show taking place at the Village Hall on Sunday 3rd September, from 12 noon onwards. There will be BBQ food and categories include best cross breeds, waggiest tail and under 14s. Look out for flyers that have been delivered through your letterboxes! 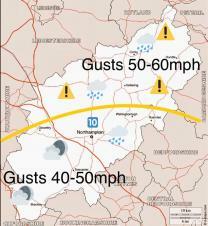 Supported by East Northamptonshire Council. 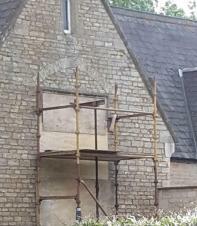 The Educational Foundation charity that owns the Village Hall and School House has started on the repairs to the windows in the old part of the hall. Some of the stone window frames which have cracked over the last 150 years and, as you might expect, the single pane glass has a very poor energy efficiency! New double glazed sealed units will be installed into the stone frames (no uPVC in sight!). 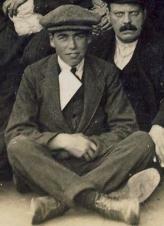 On the 31st July 1917, Private Harry Morris of the 1st Battalion, Royal Fusiliers, died on the first day of the third Battle of Ypres (Battle of Passchendaele) aged 19. He was a son of Alfred & Emma Morris of Water Yard, Chelveston.